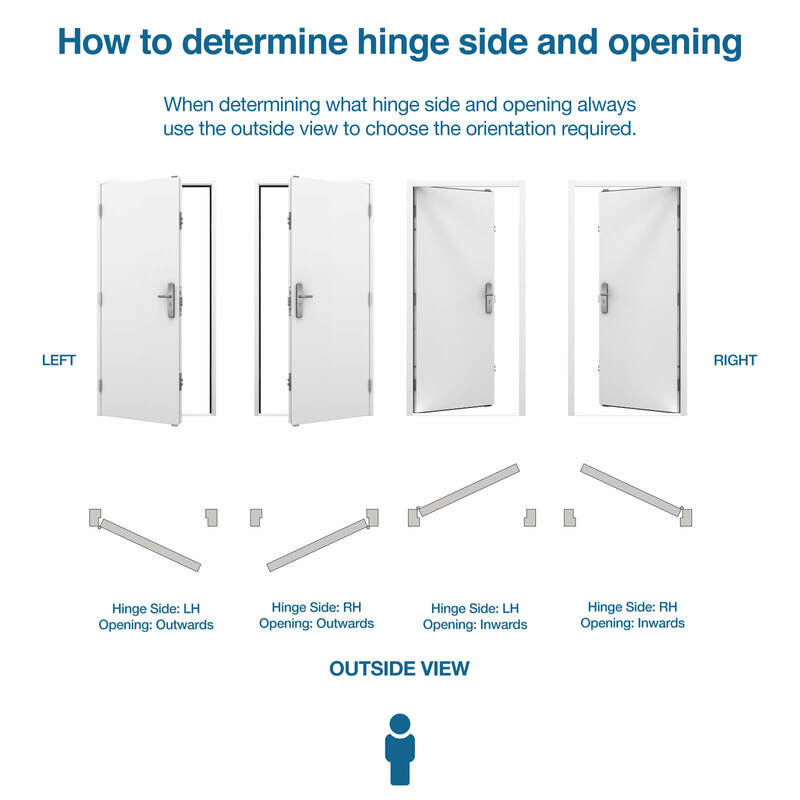 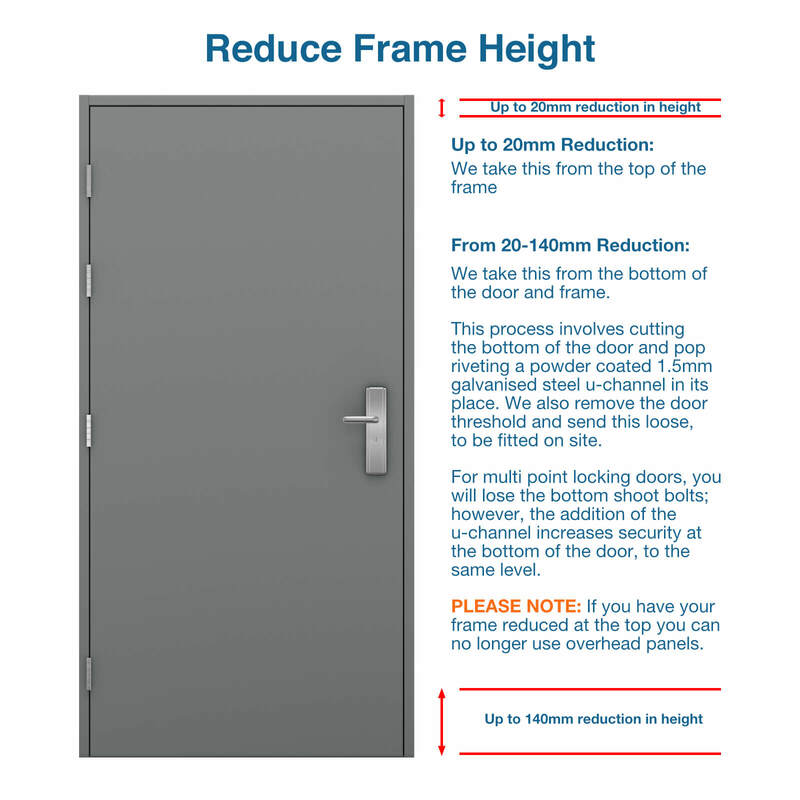 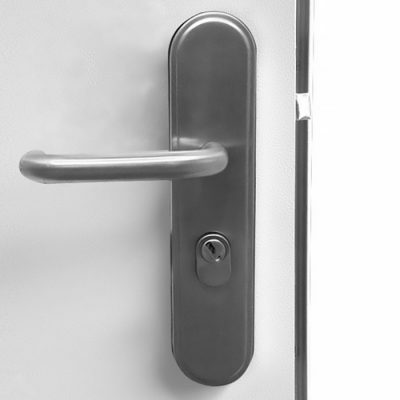 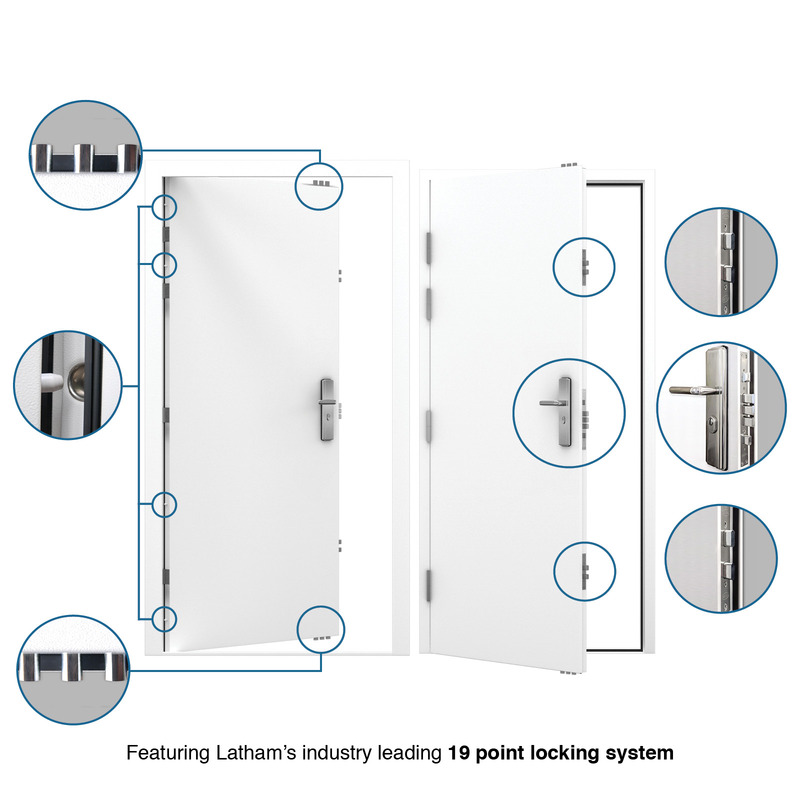 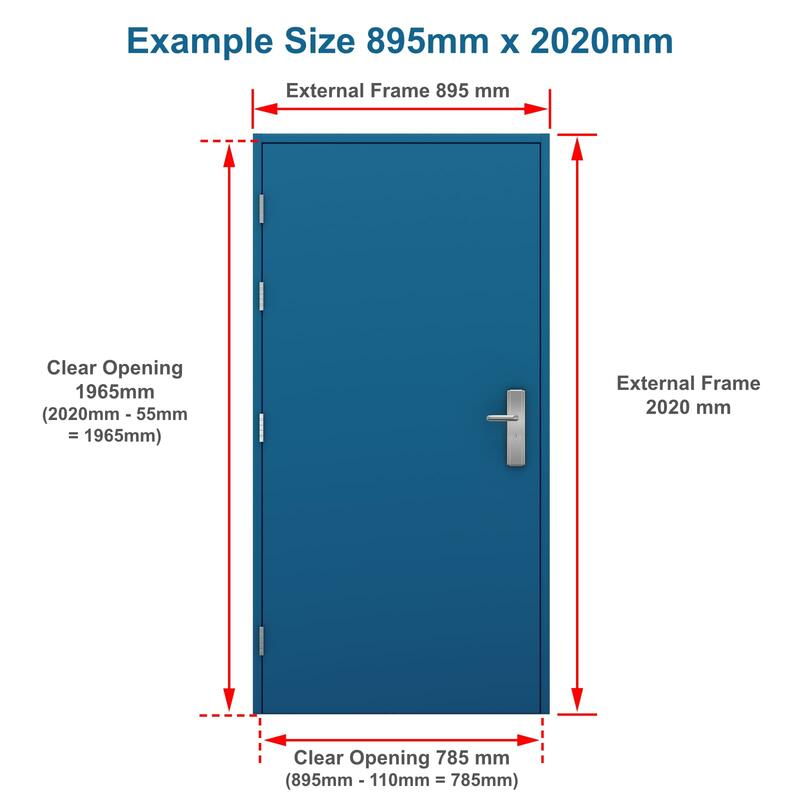 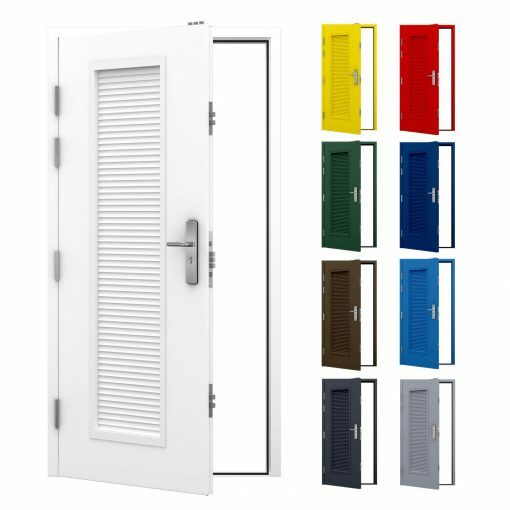 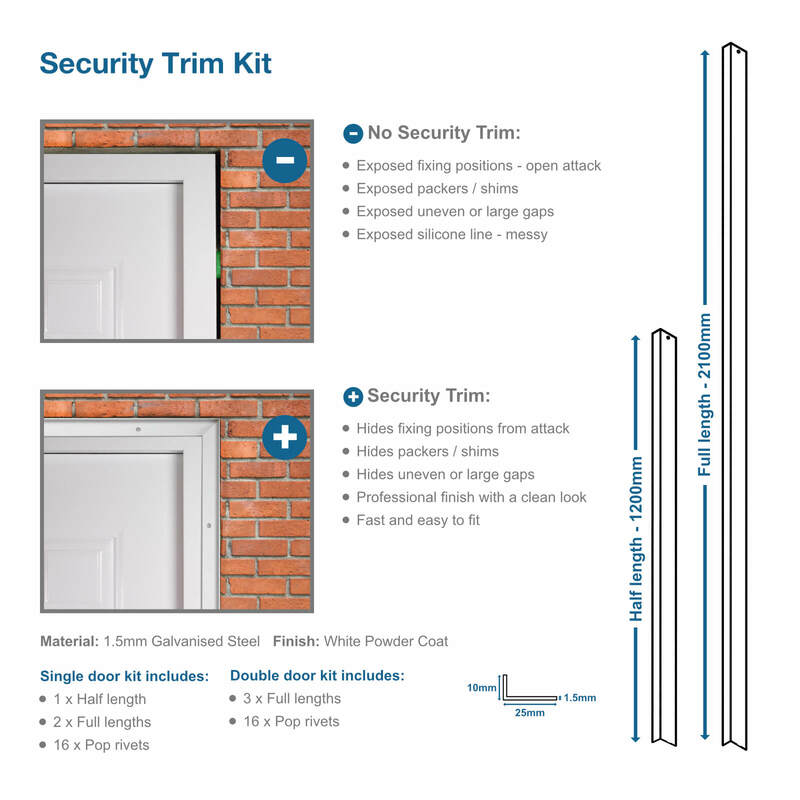 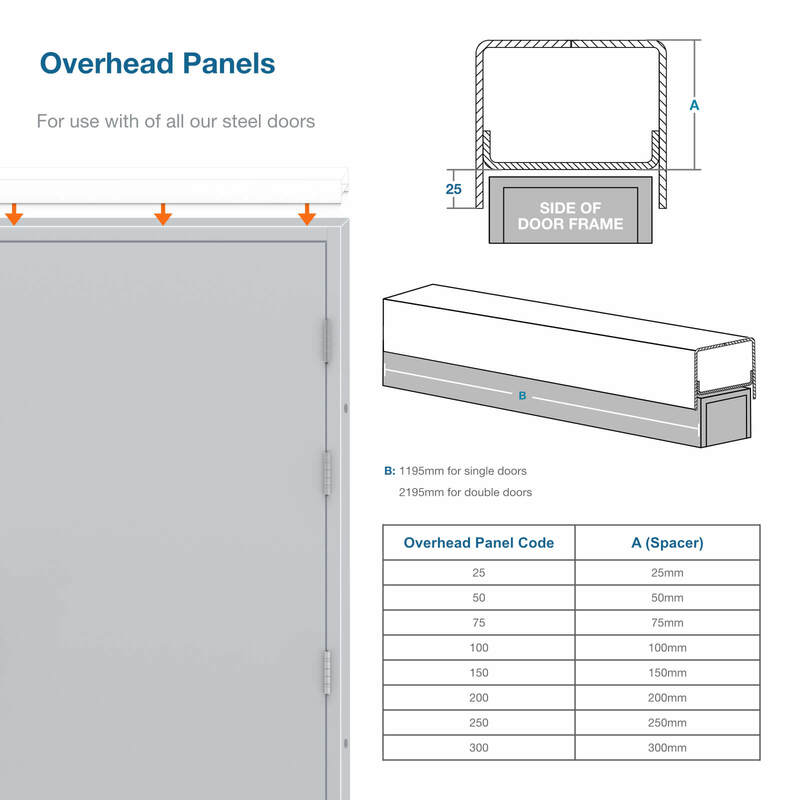 Our Security Louvred Steel Doors are manufactured using our heavy duty steel door range, featuring our trademark 19 point locking mechanism (the most locking points in the market). 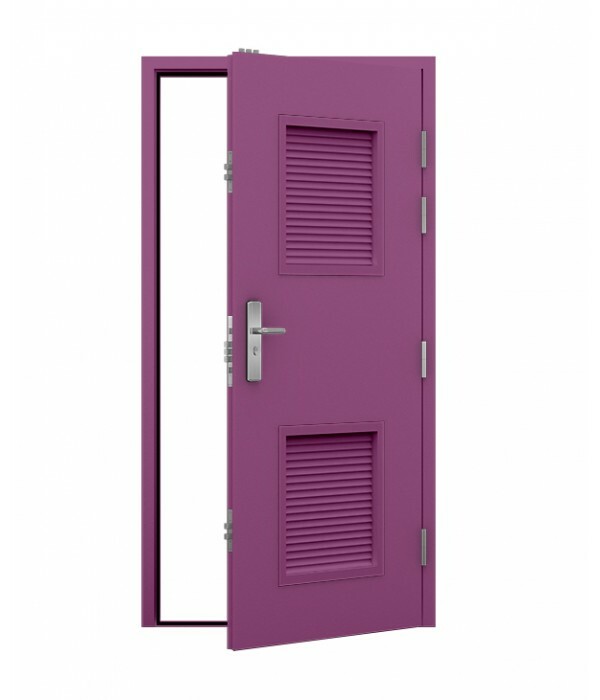 Offering 50% air flow our steel louvred doors are perfect for plant rooms, boiler rooms, bin stores and other applications needing a combination of airflow, ventilation & security. 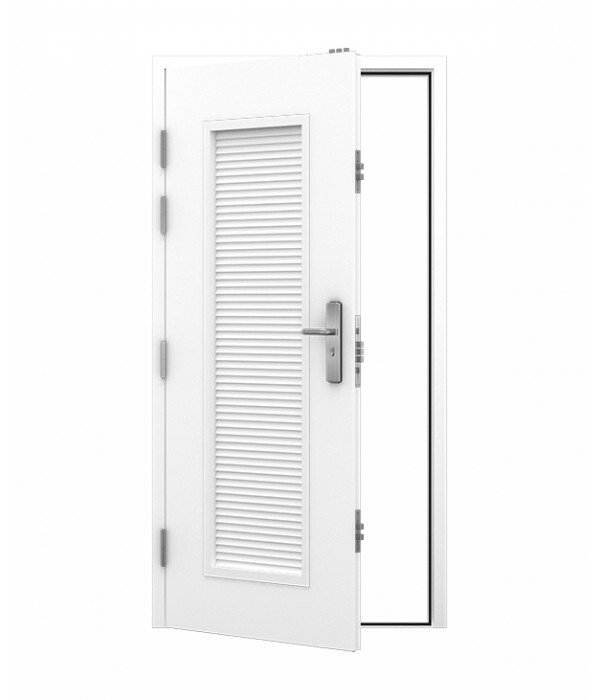 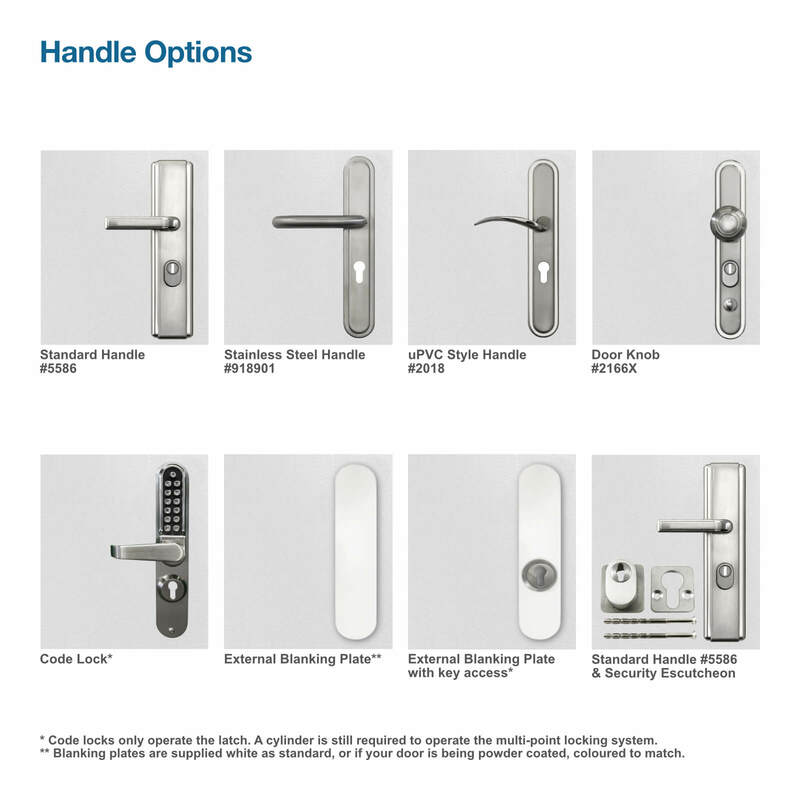 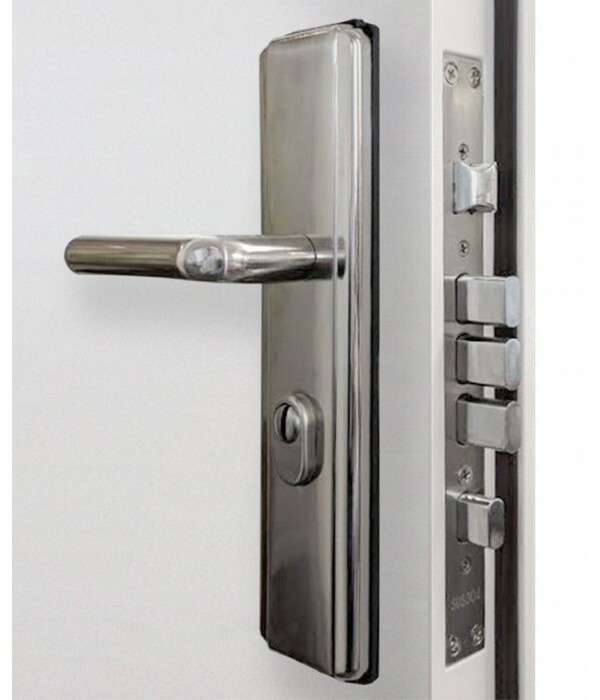 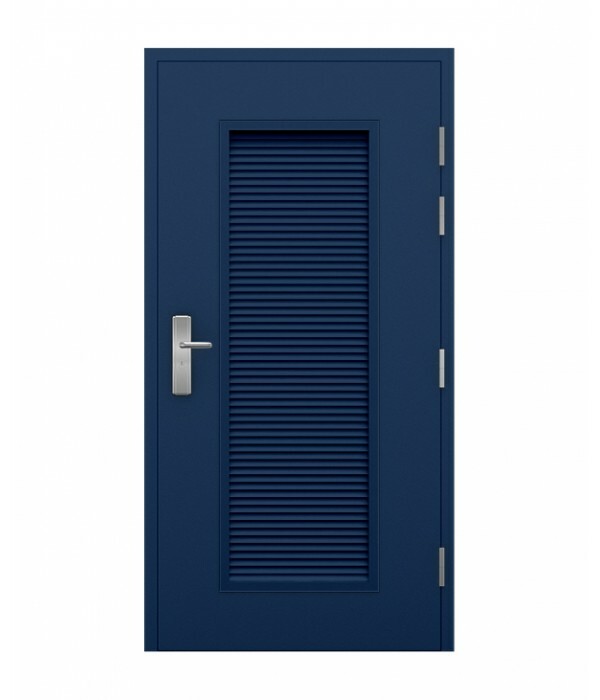 Security Double Louvre Doors also available. 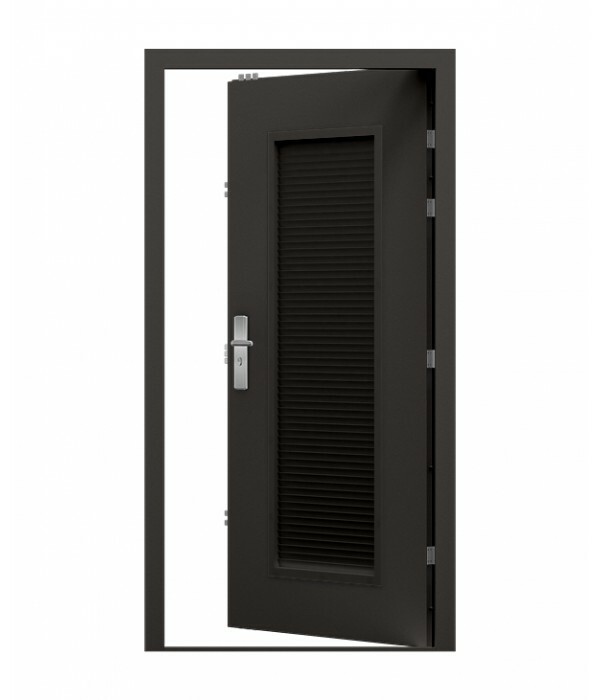 Our louvred steel security doors feature 4 secure lift off hinges and a 19 point locking system as standard. 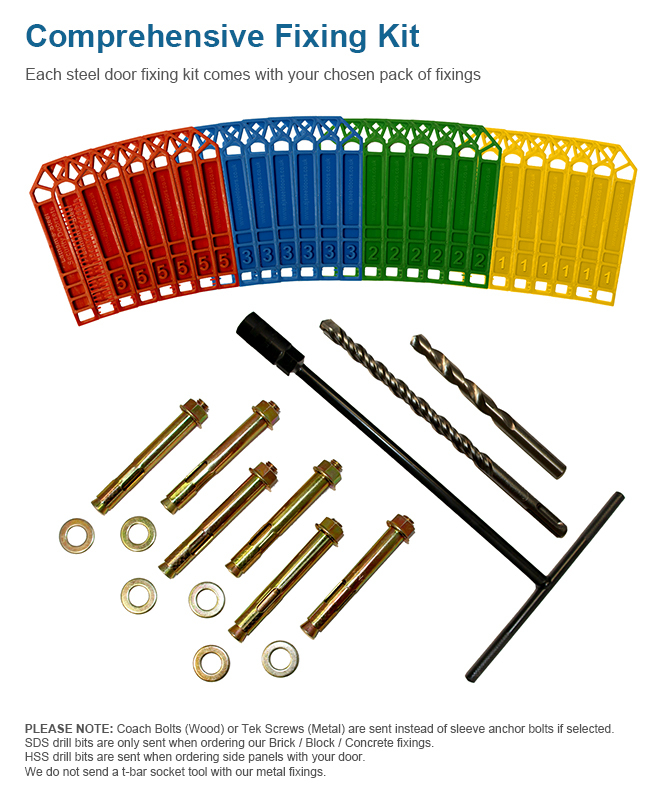 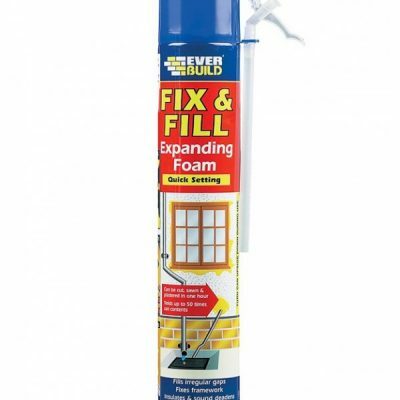 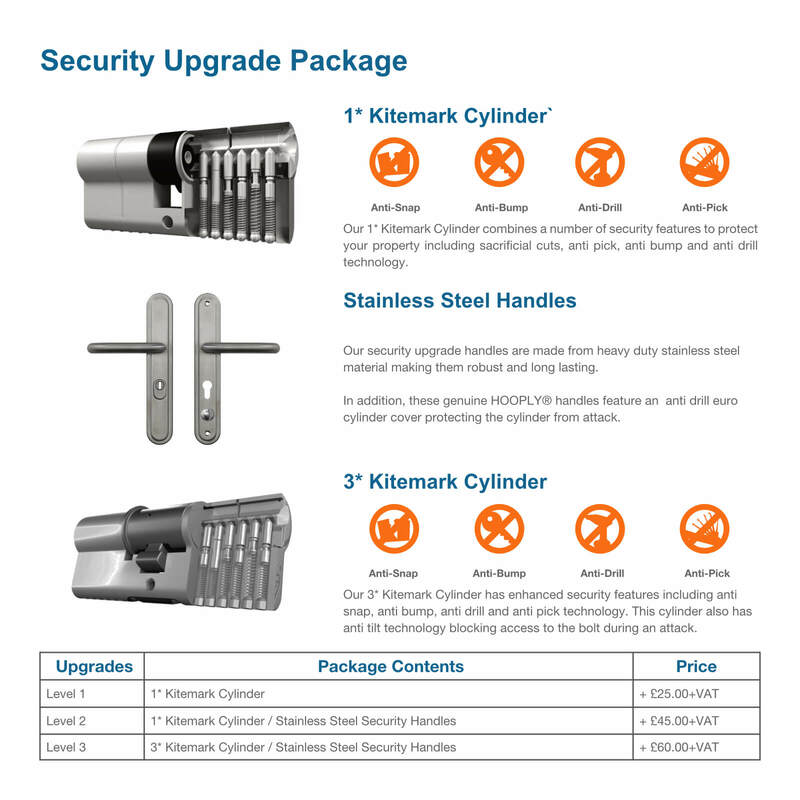 The security of your property will be severely improved. 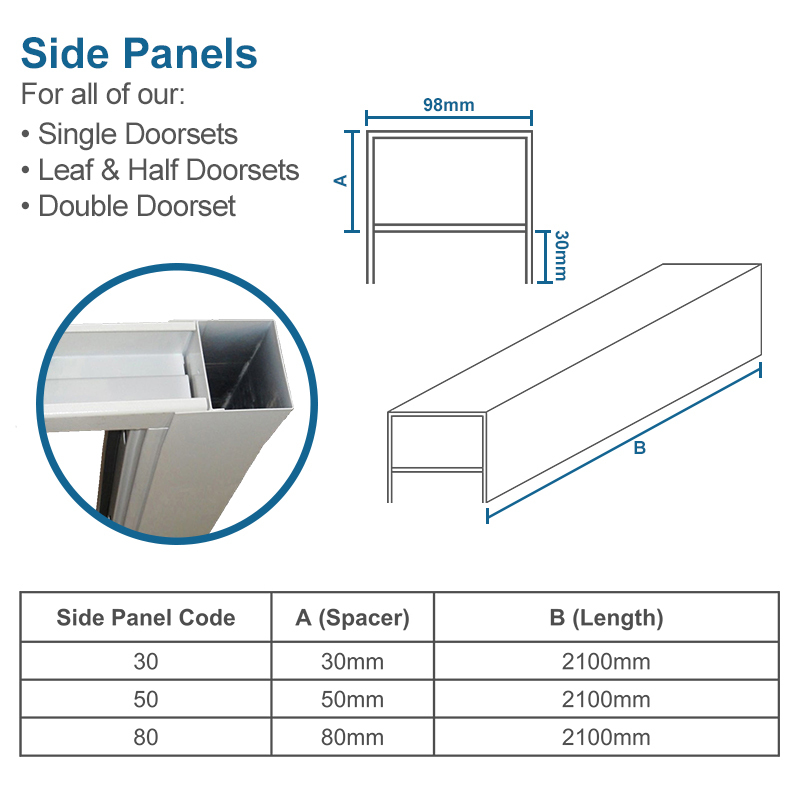 Our steel louvre panels offer 50% air flow, ideal for rooms which need a combination of airflow, ventilation and security. 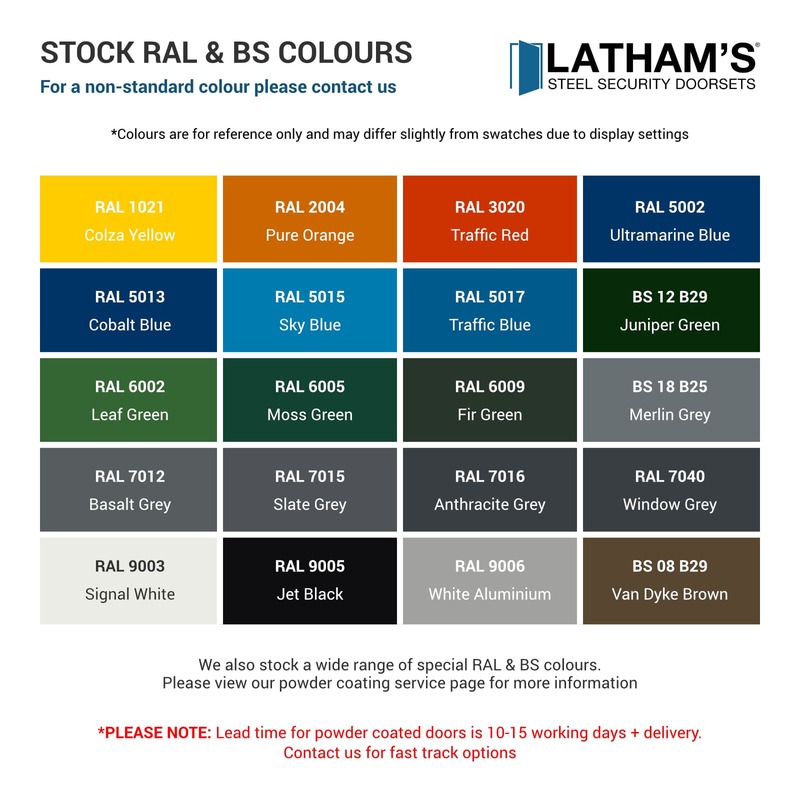 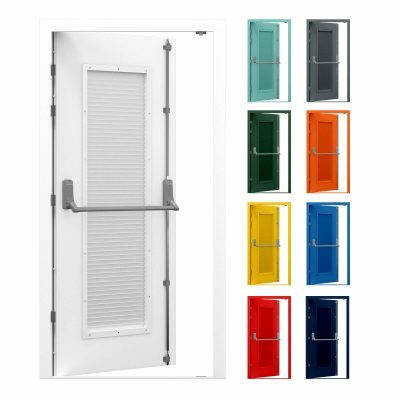 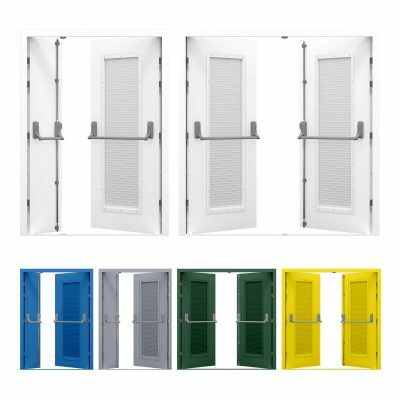 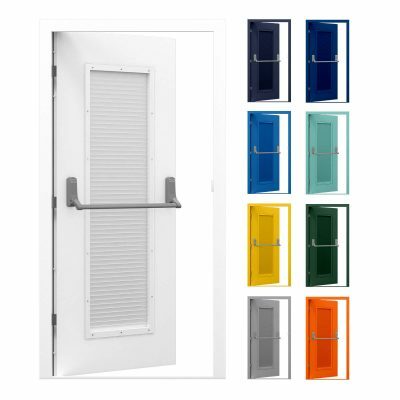 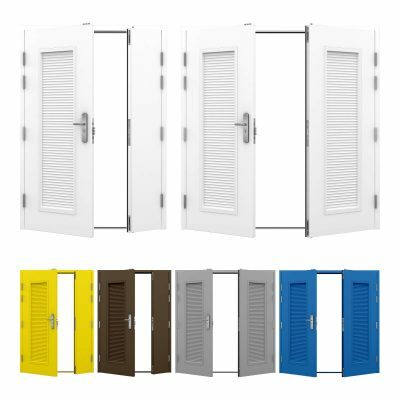 As with all Latham’s steel doors, this door and its panels come powder coated in white (RAL 9003), we also offer a powder coating service so you can match your door and frame to your surroundings or you can make your door a bold colour such as Canary Yellow. 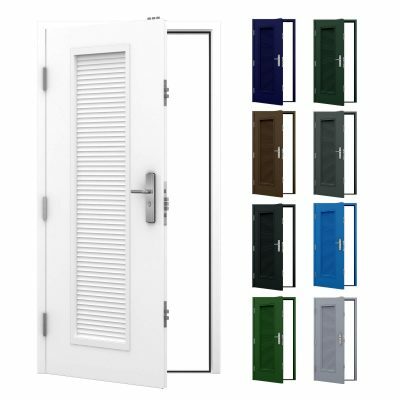 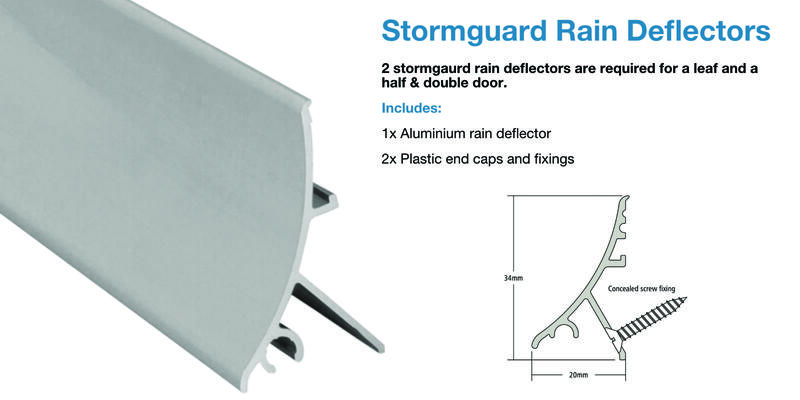 All of our steel doors are fitted with high quality Weather and Draught proof seals as standard, ensuring our doors last a very long time, even if they are exposed to the exterior of the building. 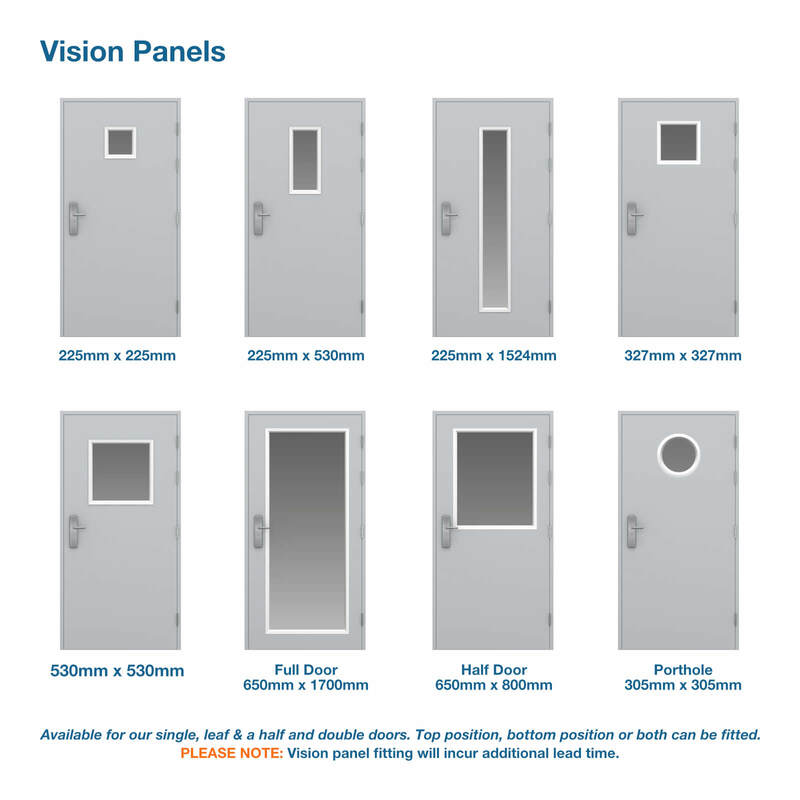 Our doors are carried in stock and available for next day delivery via dedicated courier, making them ideal for meeting project deadlines for business purposes. 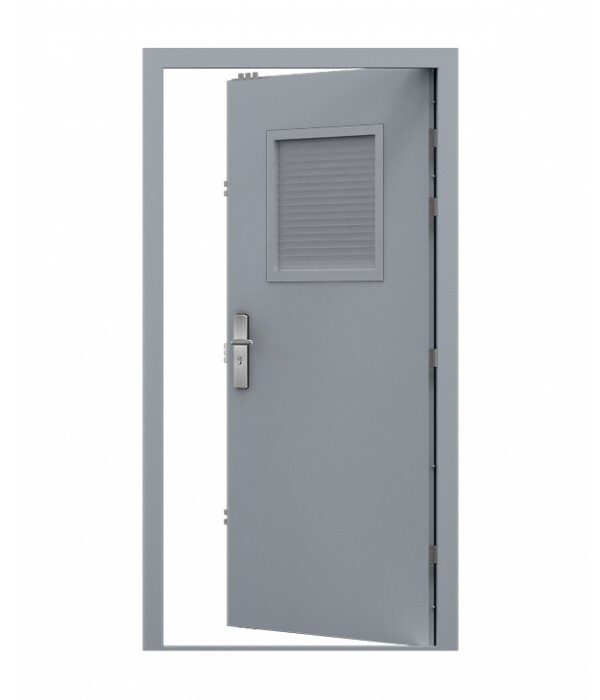 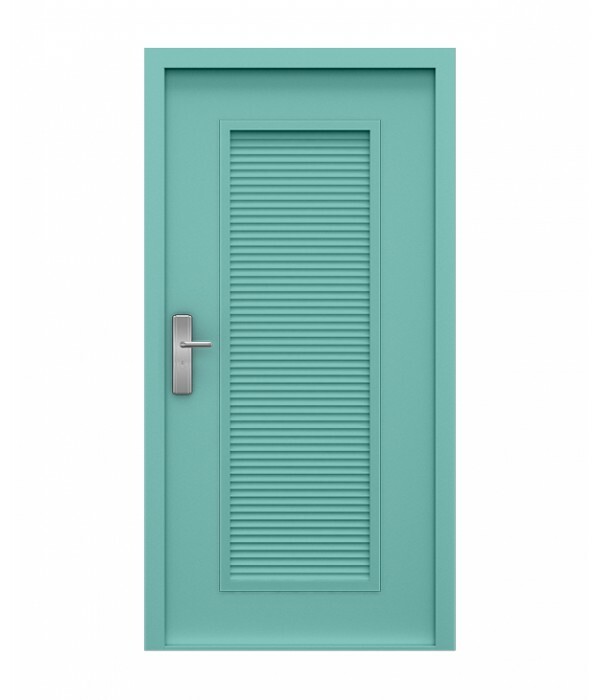 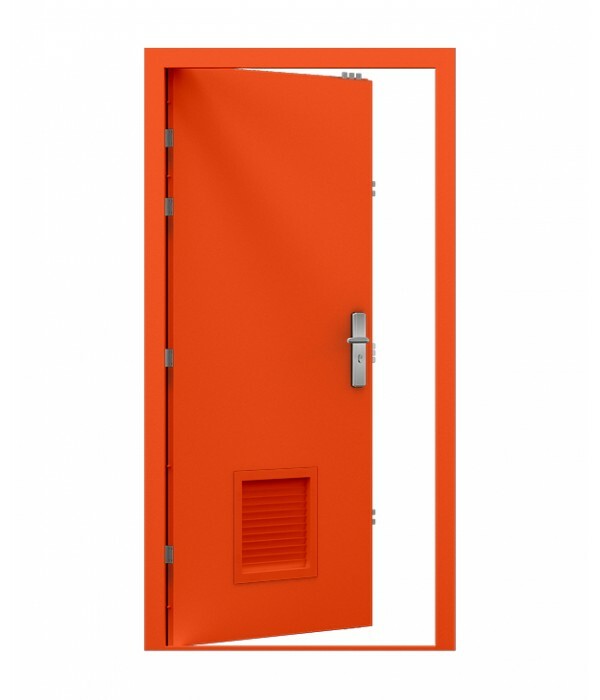 Our louvred steel security doors can be used for a wide variety of purposes, the most popular being for server rooms, boiler rooms, electricity cupboards and bin storage rooms. 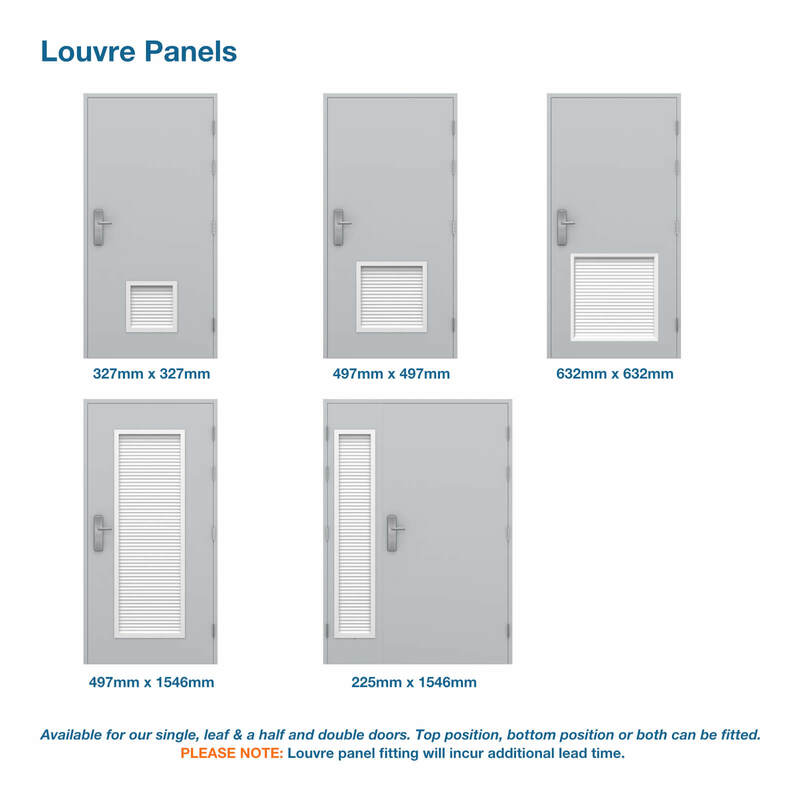 Our louvre panels promote airflow while maintaining a high level of security for restricted access rooms. 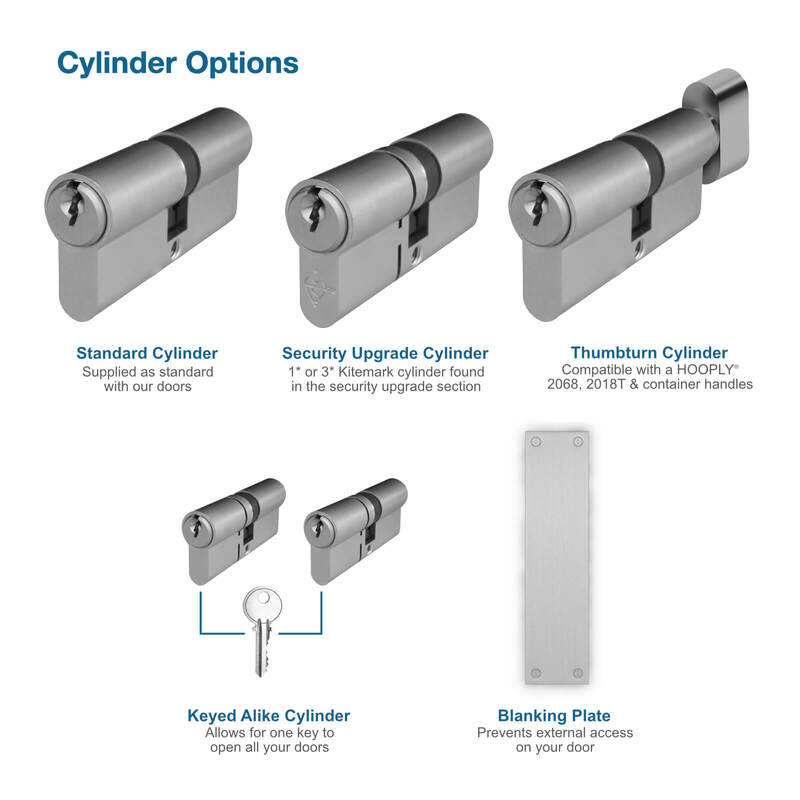 Personnel doors come with 5 usable keys, unless you order a security upgraded cylinder. 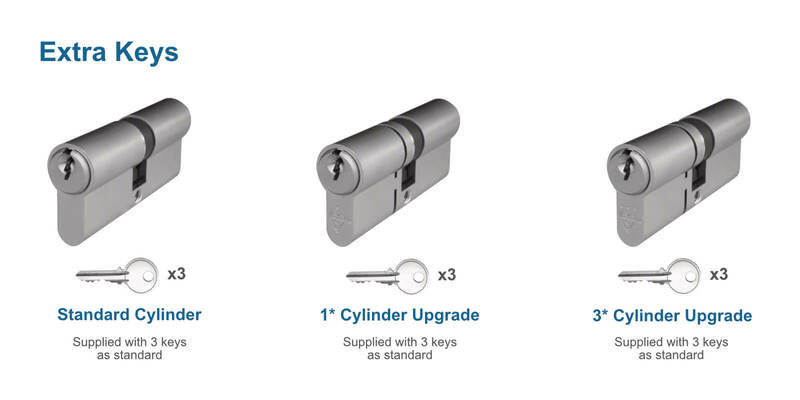 Upgraded cylinders come with 3 keys.